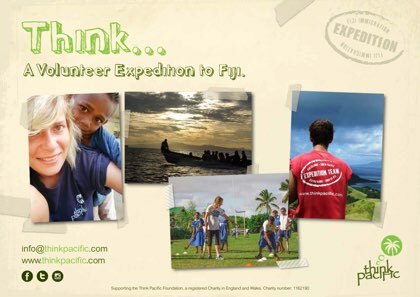 Volunteer in Fiji on a life-changing expedition. 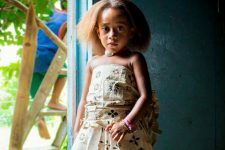 See Fiji through the eyes of local people and live at the heart of a remote Fijian village. 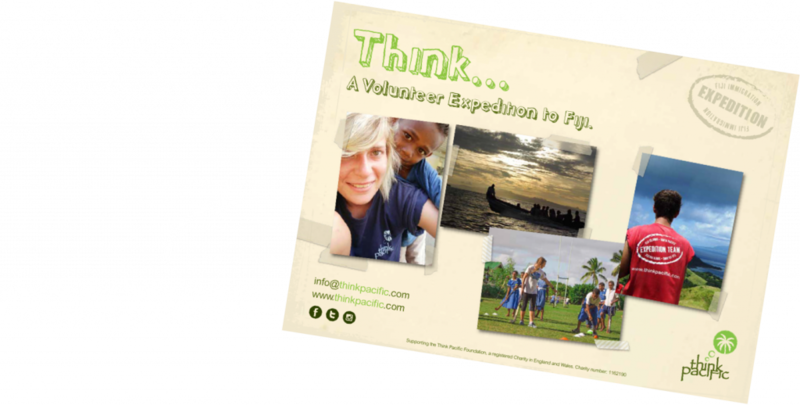 Make lifelong friendships and shared memories on a challenging team project. 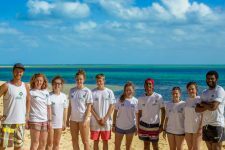 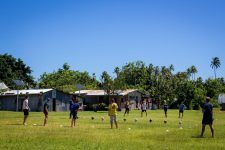 Volunteer with children through education and sports projects, which in partnership with the Fijian Government are achieving groundbreaking results. 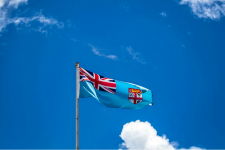 Please don't be shy, we'd love to answer your questions!